GRANT ME THE CARVING OF MY NAME: A NEW RICARDIAN ANTHOLOGY FOR CHRISTMAS! On the book front, I am rather excited about GRANT ME THE CARVING OF MY NAME, an upcoming anthology of fiction about Richard III , which should be out right in time to make a fabulous Christmas present. Release date is scheduled for December 2 and all proceeds from sales will go to the Scoliosis Society UK. Stories are from many well-known names in Ricardian circles and range from the serious to the humorous. Editor is Alex Marchant, author of THE ORDER OF THE WHITE BOAR series and the cover is a fabulous piece by Finnish artist Riikka Katajisto. So.. something good to read on those long cold winter nights that lie just around the corner! The Survival of the Princes in the Tower has finally been released. There was a delay in some copies reaching readers in September, so by way of apology I blogged a little extract which can be found below. I also wrote a piece for On the Tudor Trail which was quite well received and can be found here. I’m hoping this book will add a new dimension to an old debate and at least cause readers to think again about what they believe are the facts of a story seriously lacking in any hard, definitive facts. I was excited to be asked to contribute to an article in Issue 18 of History of Royals magazine about the fate of the Princes in the Tower. It helps when I have a book on the way next month called The Survival of the Princes in the Tower – and it probably gives away the theme of my contribution. The other six contributors are full-on big hitters of medieval history: Derek Wilson, John Ashdown-Hill, Michael Hicks, Josephine Wilkinson, Alison Weir and AJ Pollard. Dizzying company to find myself in! That list of names will most likely give away the themes of each of their contributions too. 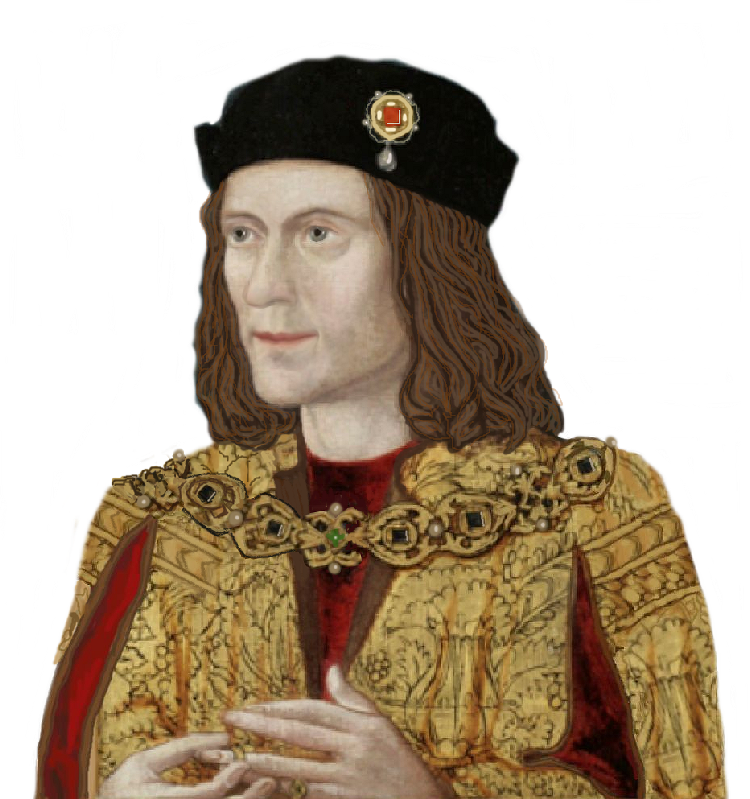 There is a lot of traditionalist mantra on display, relying heavily on Sir Thomas More or the lack of evidence of their survival as damning proof of Richard III’s guilt. There is also plenty of interpretation and several statements to take pretty strong issue with, but I’m certain some readers will be saying the same about my contribution and writing it off as revisionist, Ricardian lunacy. I wonder whether that’s because there’s no answer to the suggestion that the boys weren’t killed in 1483 at Richard’s instruction. Evidence? Well, that would be telling. You’ll just have to grab a copy of the book next month!